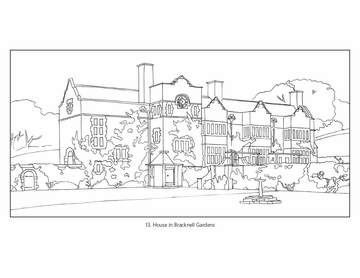 This item is published with the Royal Institute of British Architects by PomegranateKids®, an imprint of Pomegranate Communications, and is CPSIA compliant. 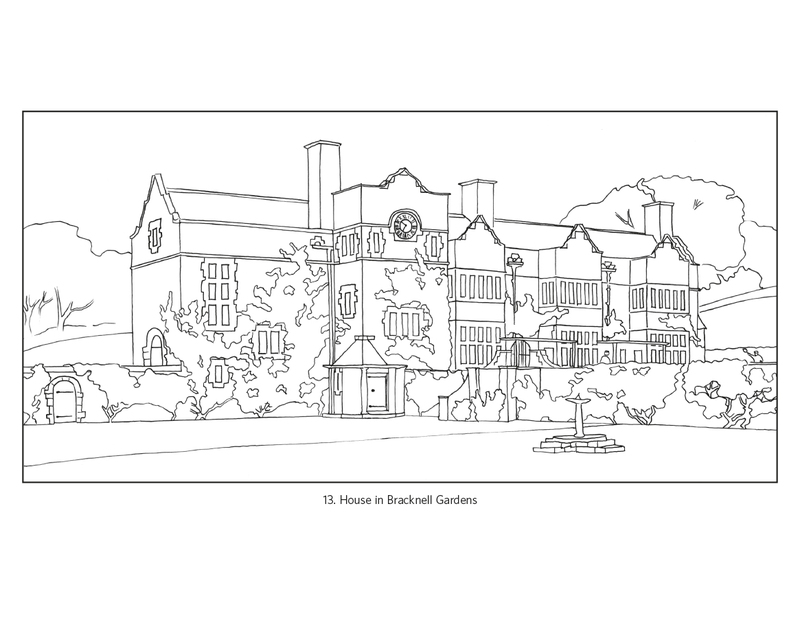 The Arts and Crafts style of art and design started in the last half of the 1800s, and is still popular today. 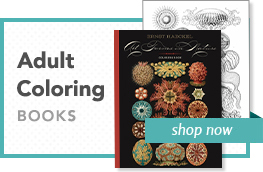 Architects, woodworkers, stained-glass makers, metalworkers, and textile makers designed and created high-quality houses and household objects that were not only useful and sturdy but also beautiful to look at and live with. These artists didn’t like useless decorations and details in furniture, lamps, fabrics, wall coverings, and windows, and they didn’t like houses that all looked the same. They used natural materials, such as brick, wood, or stone, often found in the areas near the homes they were designing and building. 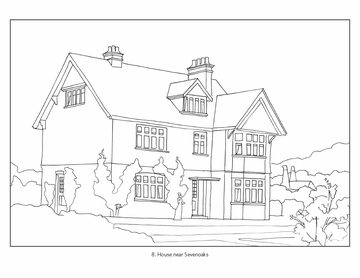 The Arts and Crafts house tends to be simple, beautiful, well built, and look as though it is a natural part of its surroundings. 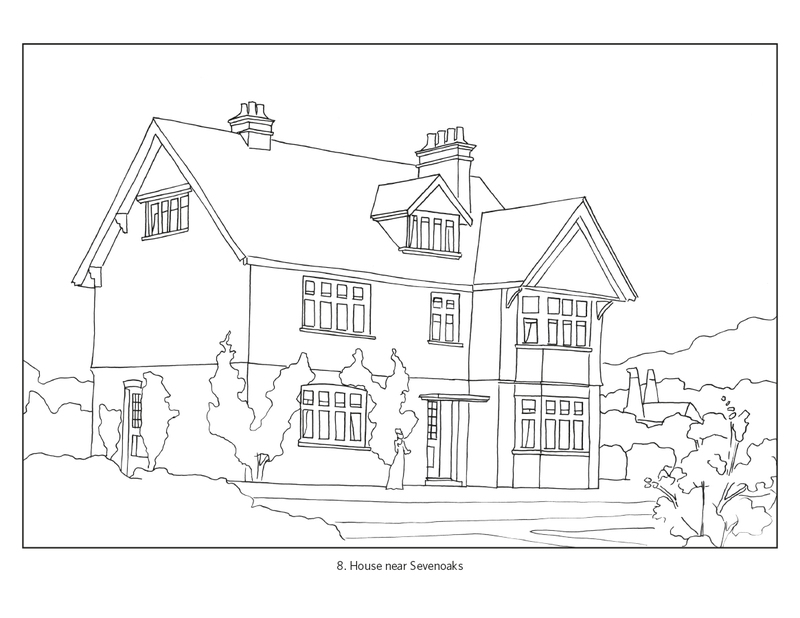 In this colouring book you will find twenty-two drawings of houses, designed by British architects, located throughout many different villages and cities all over England—from Windermere to Hampshire, from Norfolk to London. 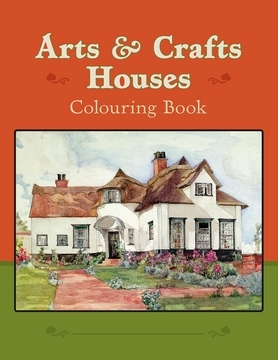 When you colour the pictures, you can try to copy the original colours and style like images on the inside of the covers. You might decide to use your own. 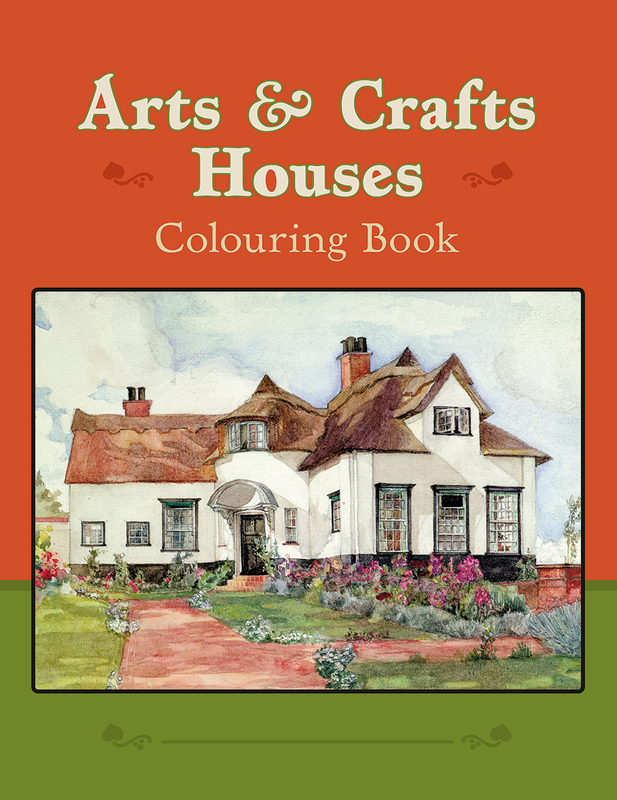 The last page of the book is blank so you can draw and colour your own picture, so pay close attention to the shapes and details of your favourite houses near where you live.